What matters most about choosing an insurance company is feeling confident that they’ll be there when you need them. 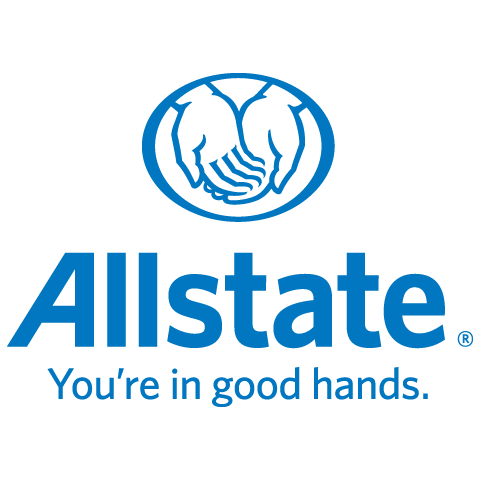 When you choose the Allstate agency in Stony Plain, you have both coverage and people you can count on. Local Agents and Personalized Service: We live here. We work here. Local agents can help protect you better. You’ll get the personal attention you deserve and customized policies to meet every stage of your life. Our agency has served this community since January 2016 and Allstate has been servicing Canadians for over 65 years. We’re Committed to Our Communities: Our Allstate agency is committed to the communities of Alberta Beach, Alsike, Calmar, Carnwood, Carrot Creek, Carvel, Darwell, Duffield, Entwistle, Evansburg, Fallis, Gainford, Gunn, Lac Ste. Anne County, Lake Isle, Lindale, Lodgepole, Mayerthorpe, Niton Junction, Onoway, Peers, Redcliff, Rochfort Bridge, in which our agents live and work. We raise funds, sponsor charitable initiatives and volunteer locally.